Oh no ! 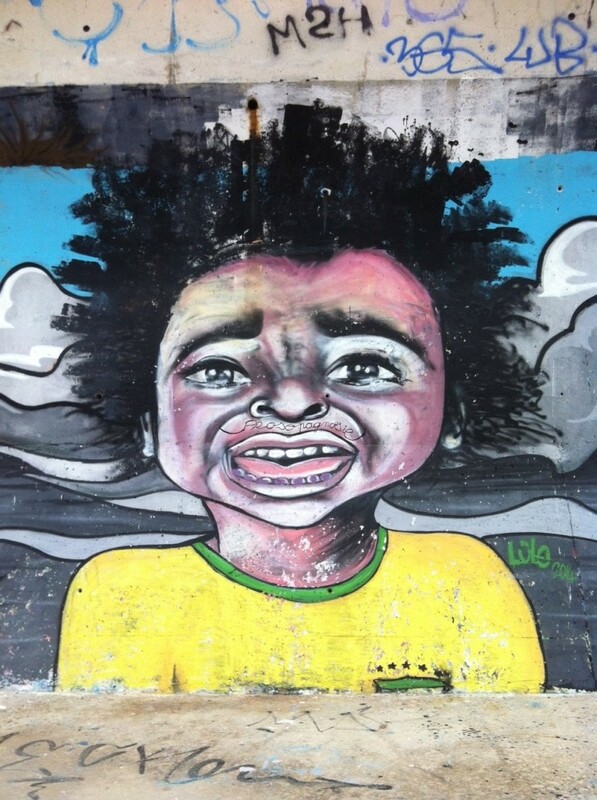 Who’s the poor Brazilian player crying in this La Ciotat Street Art ? 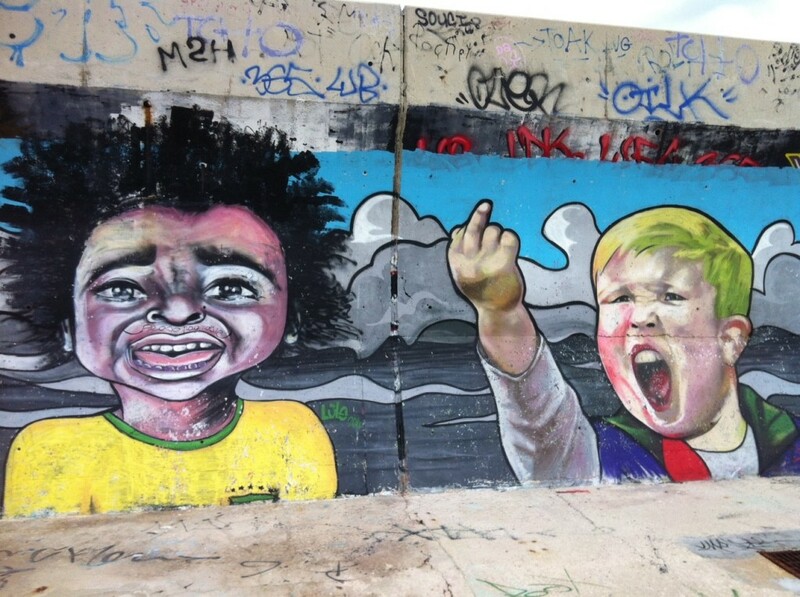 He’ll not get any sympathy from our French opponent in La Ciotat’s Street Art scene. Funny and well done ! 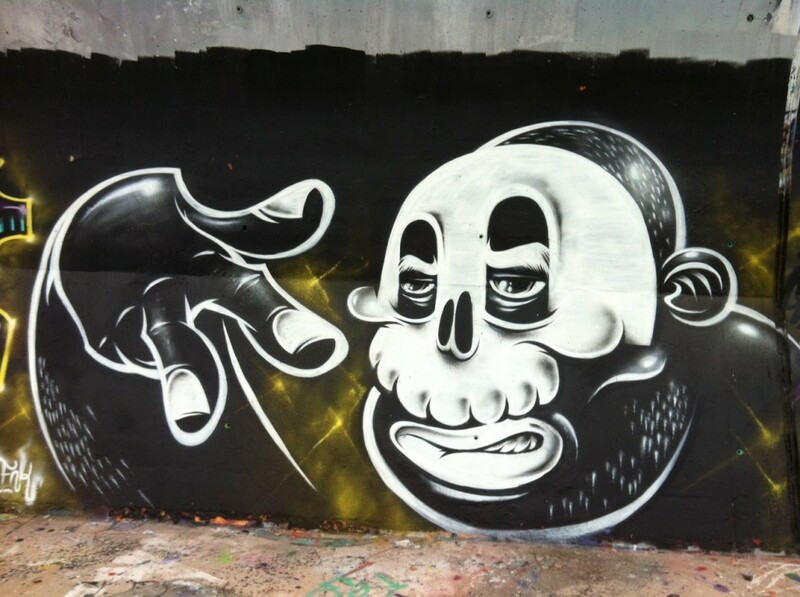 This coool masked man is chillin, down in La Ciotat. He’s the gate keeper to the over 130 meter « Serene », which is currently in the great dry dock for maintenance , the 135 meter « Rising Sun » owned by David Geffen which makes occasional pitstops, as well as the many other super and megayachts placed alongside quays or on hard standing spaces in La Ciotat.